Responsive. We realize the value of time in a Commercial Real Estate Loan transaction and are committed to providing a prompt response to your request. Knowledgeable. 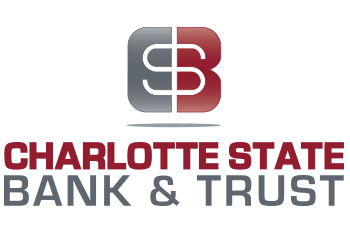 You will benefit from our 70 years of commercial lending experience here in Charlotte County. We know our way around and how to help you avoid the pitfalls that may occur during such transactions. You’ll further benefit from our senior lender who has the expertise to be a senior instructor with the prestigious CCIM Institute where she teaches nationally the fundamentals of commercial real estate financial analysis. Committed. We’re here to help and will work hard to earn and keep your business. That means you will have an advocate to help you succeed. If you’re constructing a new building to specifically meet your needs and grow your business, come see us. We’ll put our knowledge of the local area to work for you.